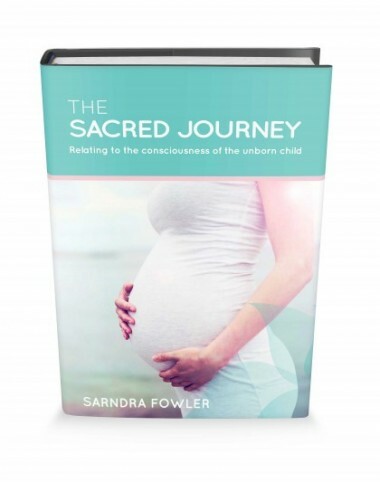 It has been a wonderful few months of self-discovery during the development of The Sacred Journey – Relating to the consciousness of the unborn child. Although the emphasis is on the baby within the womb and bringing an awareness to parent’s, there has been some personal realisations as well. Each time I contemplated when this all began, it took me further back into my own life story, until it became apparent that the focus during the stages within the womb has had a far-reaching effect on all areas of my life. That, had it not been for the experience, I have gained a new appreciation and deeper understanding of the thoughts, feelings and emotions of my own mother whilst she was pregnant with me. I’ve had the freedom to explore my own feelings and as a mother too. I believe the Sacred Journey is a formula to give the reader a simple effective way to promote wellbeing. That it is a unique tool to encourage better living for anyone that chooses to create a positive environment. The book explains power in the spoken word, but also the written word therein has a frequency of energy inspired by Spirit. I invite you to read this with an open heart, to bring forth conversation or thought on how you can make a difference in the world around you.